Each of our carts are unique and one-of-a-kind, with their own personality. Cart-Only rentals begin at $650. 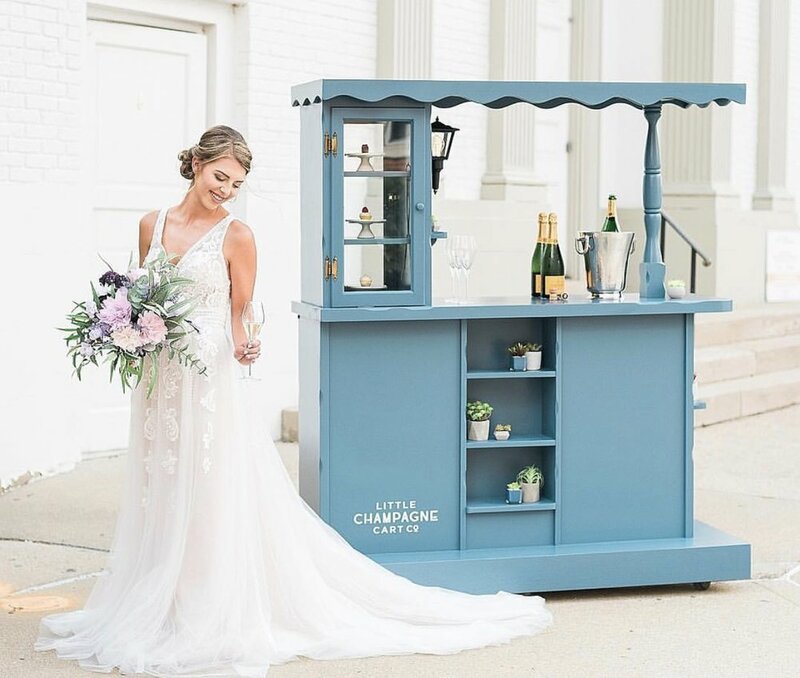 If you’re looking for a more complete bar setup, a super stylish cocktail party, or a fully staffed event we’d love to create a custom package specifically for your event. Have questions? Check out the FAQ or email us.